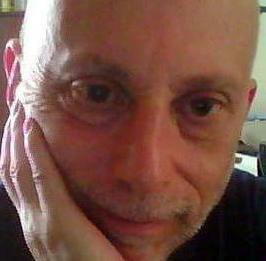 I was very, very pleased and happy to read Geertjan's blog entry announcing his updated and shall I dare say modern (my words, of course) Wicket Plugin for Netbeans v7.1. 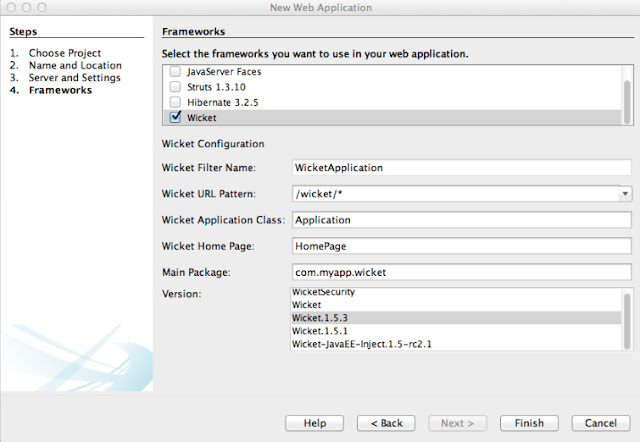 Previous versions of the Wicket Plugin were tied to the Wicket libraries that were included within the plugin's nbm files. 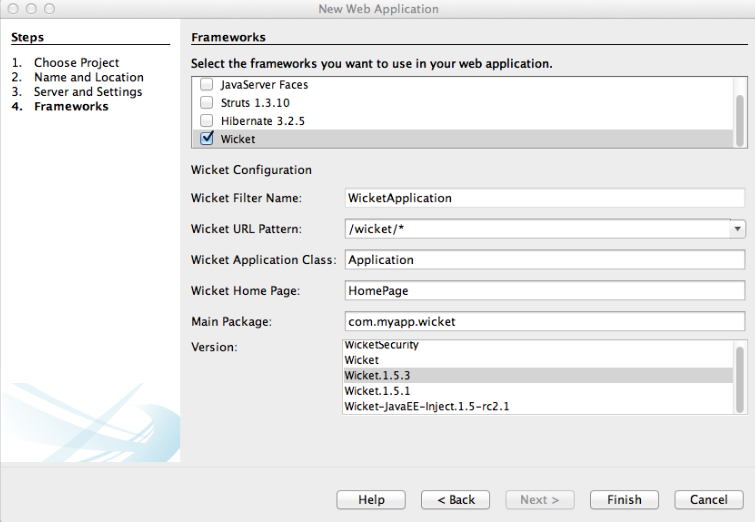 Whenever you created a new Wicket project the plugin would contribute those jars to the new project. If you wanted your project to use a different version of those jars you had to remove the Wicket jars from your project and then add the version of the jars that you preferred. Not that this was a big deal, mind you, but it just seemed, to me at least, that this was an unnecessary built-in dependency. In this release Geertjan has removed all such dependencies while also improving the plugin's synergy with Netbeans Library Manager. Netbeans allows you to create your own libraries using its Library Manager. The libraries you create are nothing more than named collections of 1 or more jars that when selected are added to your project's class path. When creating a new project the new Wicket plugin will list all libraries that you have created using the Library Manager whose names start with 'wicket'. If you create your own library for Wicket v1.5.3 for example and name it Wicket-1.5.3 then when you create a new Wicket project the plugin will find it and offer it as an option in the Version list of libraries. If you select it from the list the jar files associated with the library will be included in your new project. In the above snapshot you can see that in the Version list on the Frameworks page the libraries whose names all start with wicket (case insensitive) are listed as options. While I have always believed that the Wicket plugin propelled Netbeans to the height of being the preeminent IDE for Wicket development, I am further convinced of that by the release of this latest version of the Wicket Plugin. Great job, Geertjan and might I be so presumptuous as to offer you much thanks, not just from myself but from the Wicket developer community in general, for your continued effort and dedication. Marvelous!